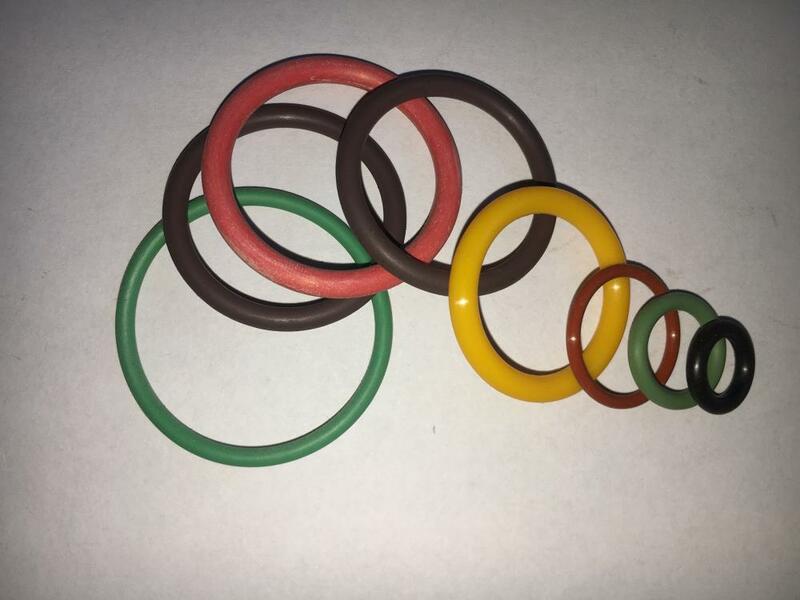 D Sealing`s rubber seal products include O-ring, X-Ring, back up ring, V-ring, gasket,Bonded Seal and customized rubber seal,etc. The sizes cover AS 568, JIS, BS1516, DIN and Metric. We have in -house tooling workshop for the customized size to absorb the development costs and would assist with design & technical difficulties in high efficiency and quality. 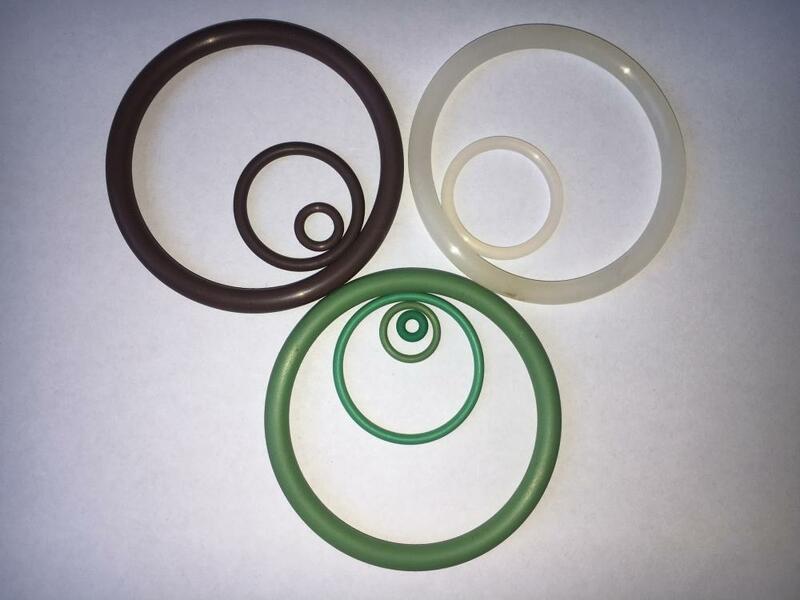 Looking for ideal JIS2401 Standard VT O-Ring Seal Manufacturer & supplier ? We have a wide selection at great prices to help you get creative. All the Viton O Rings 114.6x5.7mm are quality guaranteed. 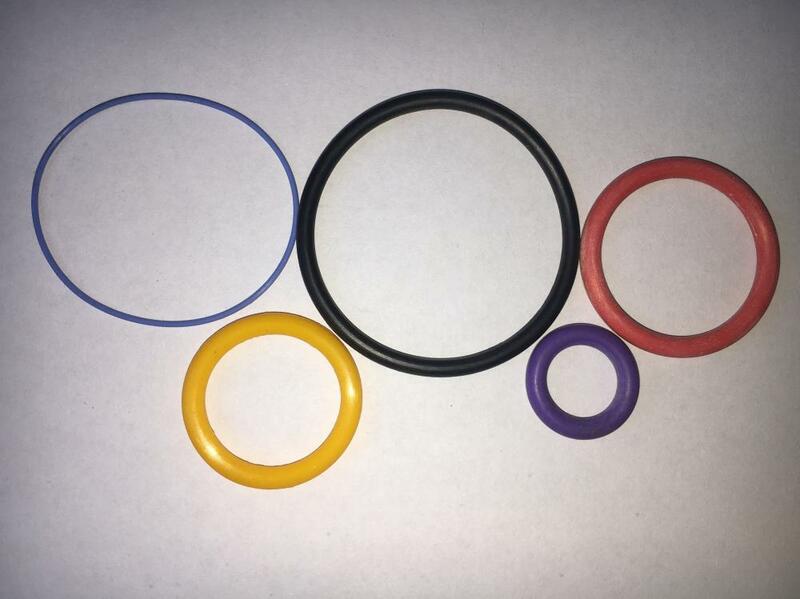 We are China Origin Factory of O Ring JIS2401-115. If you have any question, please feel free to contact us.